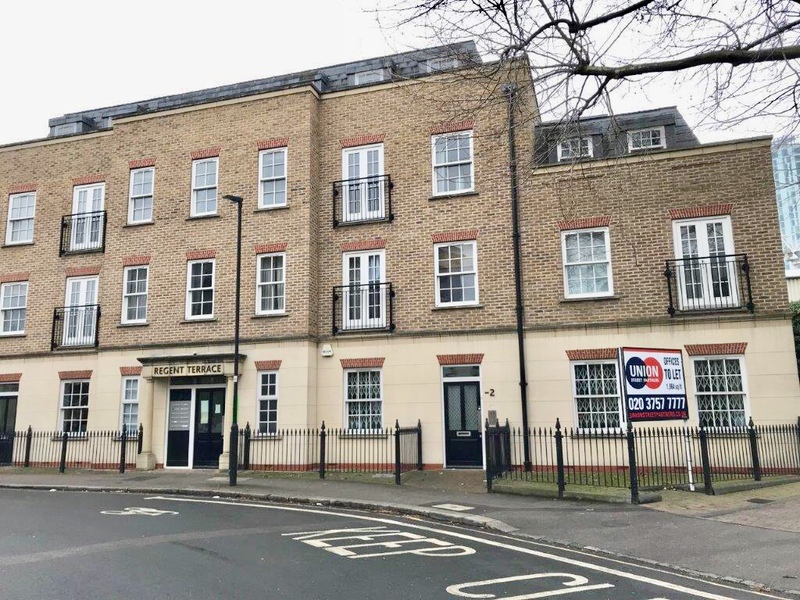 The property is located on the west side of Rita Road, close to its junction with Fentiman Road, a short walk away from Vauxhall Mainline, Underground (Victoria Line) and Bus Stations. 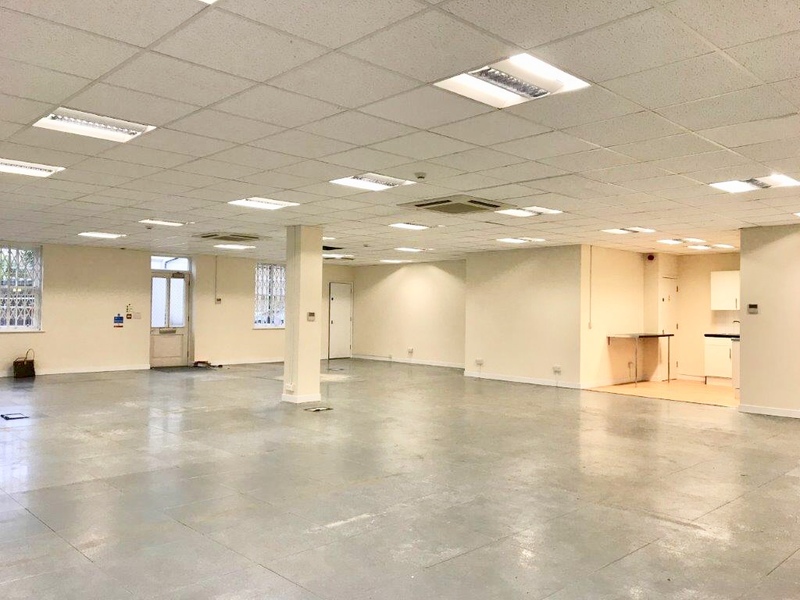 The property is located close to Vauxhall Park and there are a number of cafes in the immediate vicinity as well as major retailers such as Starbucks and Tesco Metro providing good amenities for staff. The available accommodation comprises of a ground floor office unit. 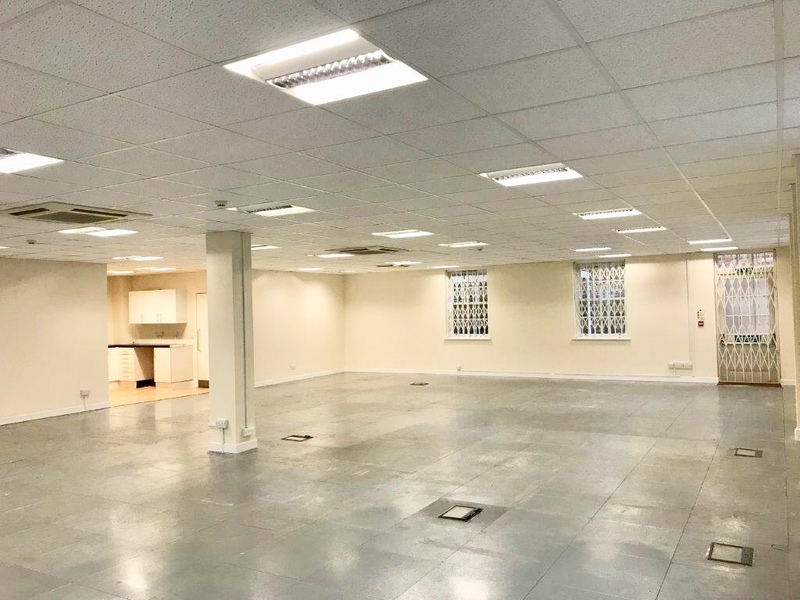 The space forms part of a relatively new development and benefits from air-conditioning, suspended ceilings, LG7 compliant lighting, WCs and kitchenette facilities. Lease Terms Available by way of a new lease for a term by arran gement.